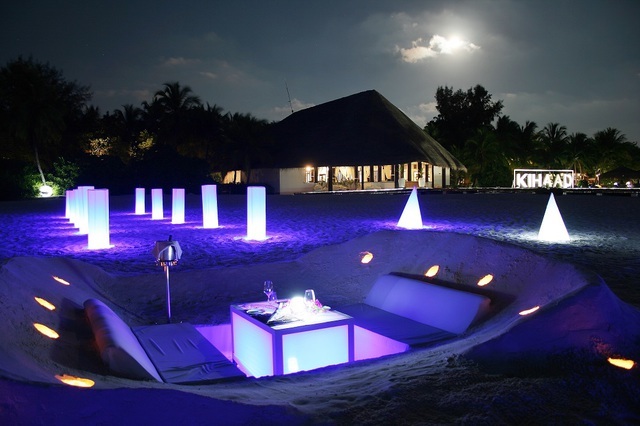 Kihaa Maldives features some of the finest stretches of white sandy beach you will find anywhere. 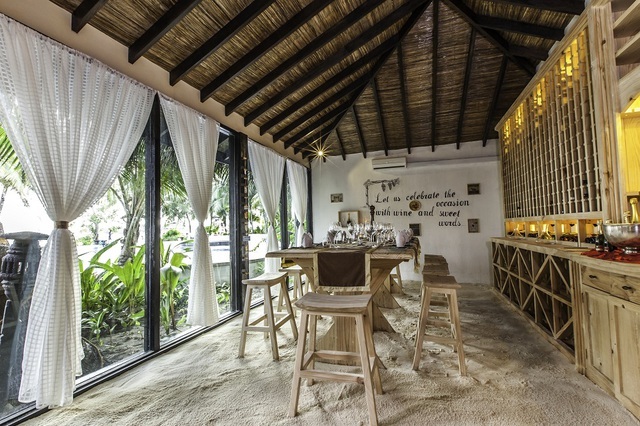 The villas are modern but use plenty of natural materials and still retain a sense of the Maldives. 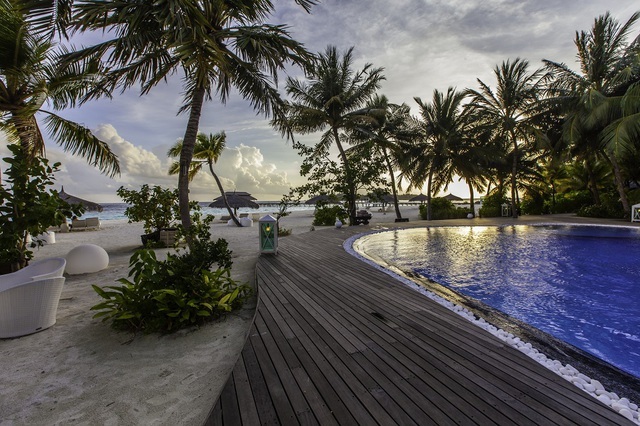 They are also spacious, and even the entry-level Reserve Beach Villas will accommodate a family of four, while the executive suites are superb and surely amongst the best value two-bedroom options in the Maldives. 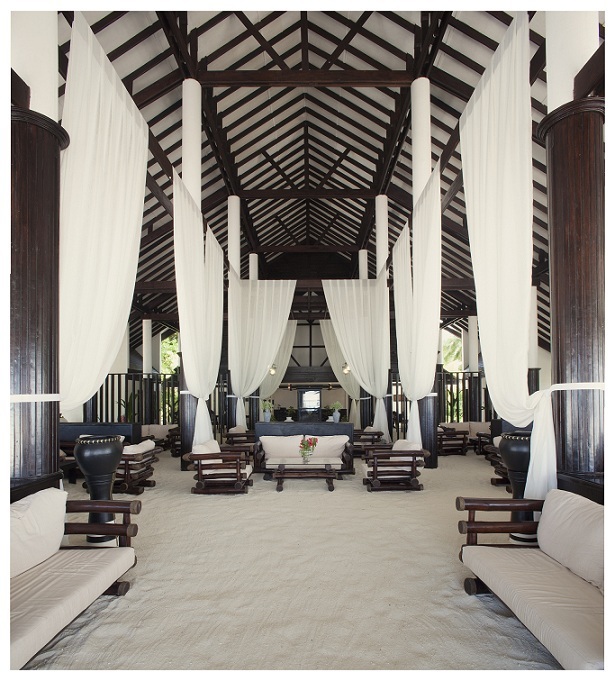 Kihaa boasts good facilities and a house reef with an abundance of sea life. Its biggest selling point, however, is its location - right next to the famous Hanifaru Bay in Baa Atoll, a Manta Ray feeding station that can attract dozens of rays. Expect to spend some time on the regular snorkelling trips and getting to know the very friendly dive centre staff. 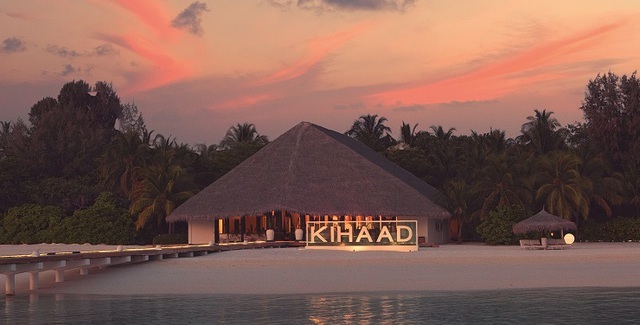 As a resort, Kihaa doesn't quite reach the heights of some five star AI offerings such as Moofushi or LUX, but for value-for-money, for ticking a lot of boxes, and above all for its fabulous location, this four star plus Kihaa gets a spot on our recommended list! 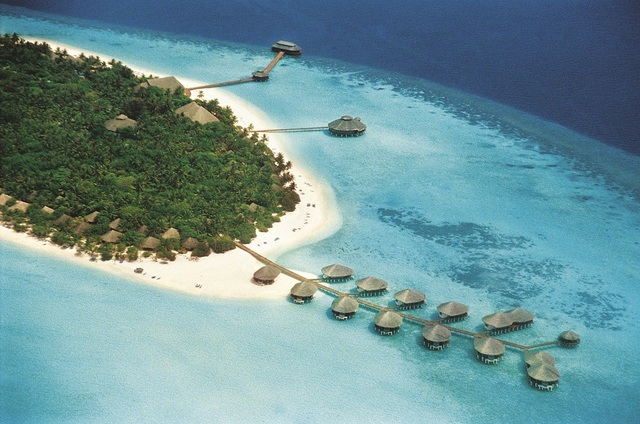 Kihaa Maldives nestles on its own coconut-shaped island (600 metres long), complete with lush green vegetation, long white beaches and an adjacent house reef. Receive a 15% discount off room rate when booking at least 30 days in advance. Applicable to all room categories. Combinable with Honeymoon Benefits only. Receive a 25% discount off room rate when booking at least 60 days in advance. Applicable to all room categories. Combinable with Honeymoon Benefits only. Receive a 35% discount off room rate when booking at least 90 days in advance. Applicable to all room categories. Combinable with Honeymoon Benefits only. Receive a 45% discount off room rate when booking at least 120 days in advance. Applicable to all room categories. Combinable with Honeymoon Benefits only. Receive a 55% discount off room rate when booking at least 150 days in advance. Applicable to all room categories. Combinable with Honeymoon Benefits only. Receive a 10% discount when booking at least 60 days in advance. Excludes stays 24 Dec 18 - 9 Jan 19. Applicable also to extra person supplement. 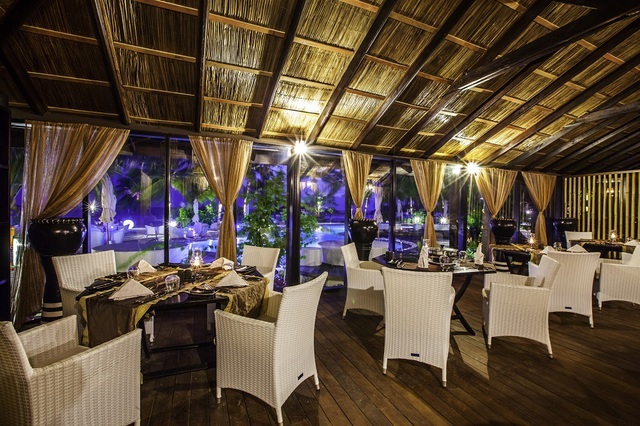 Combinable with Kids Stay & Eat Free and Honeymoon offers. Receive a 5% discount when booking at least 30 days in advance. Excludes stays 24 Dec 18 - 9 Jan 19. Applicable also to extra person supplement. 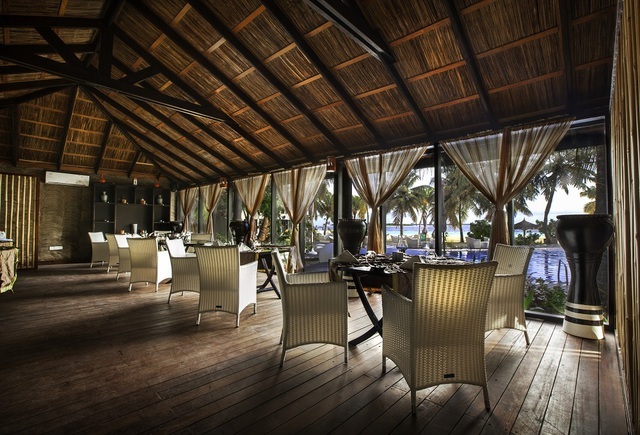 Combinable with Kids Stay & Eat Free, Repeater and Honeymoon offers. Receive a 10% discount when booking at least 60 days in advance. Excludes stays 24 Dec 18 - 9 Jan 19. Applicable also to extra person supplement. Combinable with Kids Stay & Eat Free, Repeater and Honeymoon offers. Children up to 6 years old stay and eat free when sharing with adults, using existing bedding and room occupancy. Combinable with Early Bird & Repeater offers. Repeat guests receive a 5% discount. Excludes stays 24 Dec 18 - 9 Jan 19. 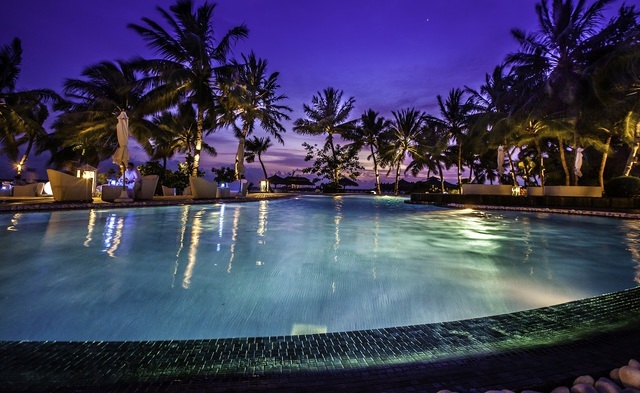 Combinable with Early Bird, Kids Stay & Eat Free and Honeymoon offers. 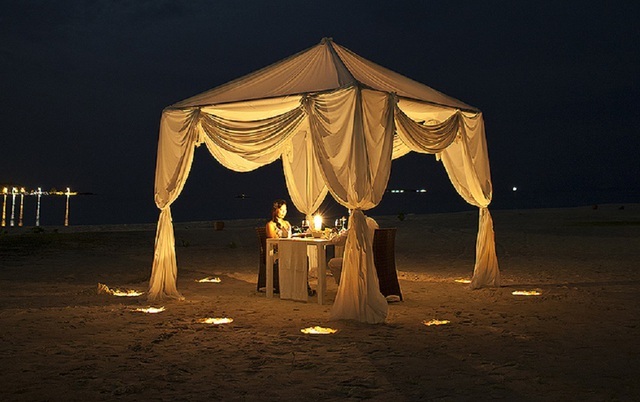 Honeymooners receive a 5% discount. Excludes 24 Dec 18 - 9 Jan 19. Applicable within 6 months of wedding. Valid Marriage Certificate must be presented at check-in. Combinable with contractual Early Bird & Repeater offers. Whilst the resort offers 124 spacious, private villas and whole range of natural facilities, the majority of the island remains untouched in its pristine natural state. 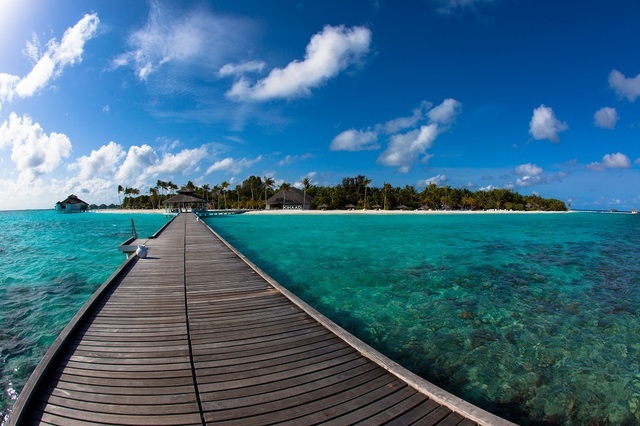 'Kihaa' is from the local Dhivehi language and means 'young coconut island'. 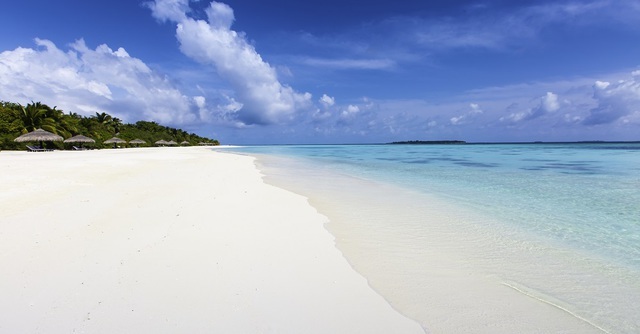 Its 1,200m beach around the island is a haven of peace, tranquility and serenity. Crystal clear, shallow turquoise waters surround the island and stretch as far as the eye can see. The island’s uniquely rich and dense vegetation instills a feeling of harmony and being at one with nature. 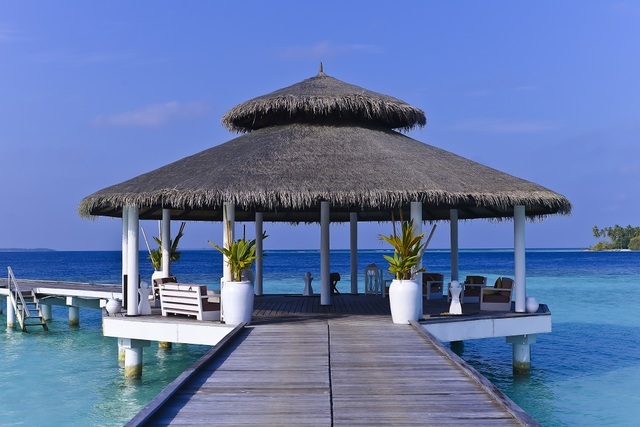 You will arrive on the island via a domestic flight from the international airport at Male and a 10-minute speedboat ride.